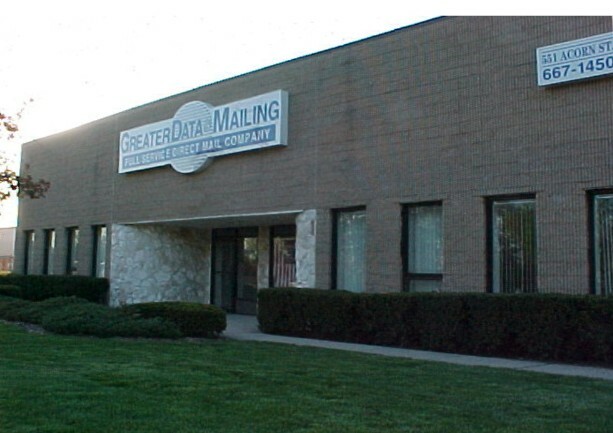 Greater Data & Mailing is a full service Direct Mail Company. At our new plant conveniently located 45 minutes from Manhattan, you will see today's technology at work. We believe our service and our close attention to details are the reasons we have continued to grow in a competitive marketplace. As a company, we are committed to providing our customers with the highest level of service and that service is backed by our entire staff's commitment to quality. In the tradition of all successful companies, at Greater Data & Mailing you will find a company that has a very hands on approach to customer service. We try to provide all our employees with a work environment where innovative ideas are encouraged and where they have an opportunity to participate in our growth. Our knowledgeable staff of professionals are experienced and over the years they have made numerous recommendations on how best to produce a mailing. Many of these ideas have provided our customers with substantial savings in production costs. We believe that once you have worked with Greater Data & Mailing you will see why we are a first class organization. Your mailing is not treated as just another job, it is an opportunity for us to show you our best time and time again.